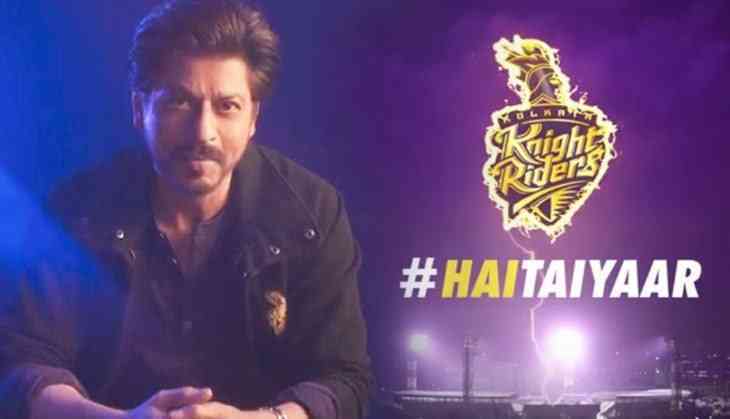 The new promo of Kolkata Knight Riders featuring Shah Rukh Khan is the best thing on internet today. Shah Rukh Khan is showing his fans how ready KKR is for the new season of the Indian Premier League. KKR have won the IPL title twice under the captaincy of Gautam Gambhir. Dinesh Karthik has been given the baton now to lead the team to another victory.